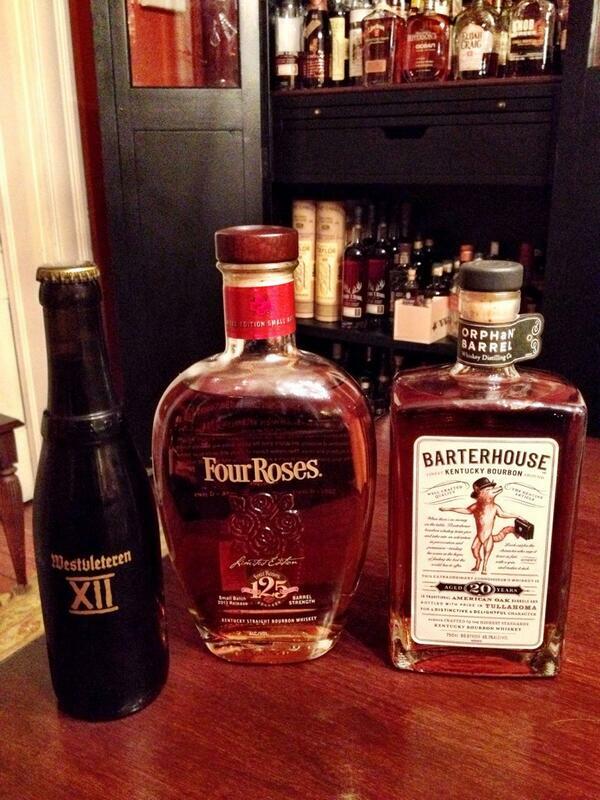 I’m thinking, drink the beer and have a little of the Four Roses 125 and Barterhouse. Win, win, win. Decisions, decisions. What should I have tonight?